One of the most frequent mistakes boards make is failing to recognise the seriousness of human rights risks—but it isn’t the only hazard. Here are ten mistakes boards can avoid. Boards often fail to identify and understand the serious risks to human rights such as exploitative work conditions relating to pay, contracts, safety, health and the use of child labour, forced labour and people trafficking. These abusive practices can lead to legal, financial and reputational damage. Waiting for something to go wrong before tackling human rights responsibilities in the workplace and supply chains is a sure path to big problems. It is essential to set up a clear plan on how to tackle challenges and provide enough resources to do it. Trying to establish good human rights standards into company culture and decision-making across operations and geographic locations without getting support from top directors will be unsuccessful. Don’t assume that human rights are upheld in your supply chains, either at home or abroad. Boards need to ensure audits and reviews of chains occur regularly to ensure good human rights practice. 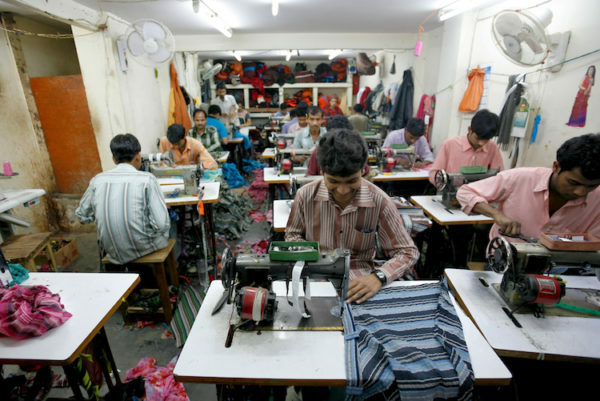 The tragic exposure of the appalling conditions of workers in the textile industry in Bangladesh and other countries, have too often made horrendous headlines in the past few years. Avoid an arrogant know-all attitude to human rights and appoint someone to the board with strong expertise, including fulfilling national and international regulatory requirements, or train an existing board member to lead. Failing to put in place proper channels for people inside or outside the company to raise concerns about human rights issues and impacts so that they reach the board and senior management is a common mistake. Don’t be tempted to deny or hide any malpractice that comes to light but tackle it and bring about change in an efficient way through best practice. Poor engagement with stakeholders should be avoided as it is important to communicate clearly on how the board addresses its human rights issues, particularly if issues have arisen. Shareholders, in particular, are asking more questions on human rights risk management processes, and how the company is tackling challenges and measuring progress. Best not to take short cuts on completing regulatory reporting requirements such as giving a boilerplate response or repeating last year’s report content. The UN Guiding Principles give a clear outline of how to report on human rights issues in an annual report or a sustainability report. Becoming complacent about your company’s human rights record is not an option. New schemes such as the investor-led Workforce Disclosure Initiative, which calls for more transparency on how companies manage their employees and supply chain workers, are growing and putting businesses under the microscope. Boardrooms need a secure and foolproof approach to managing sensitive company information, says Mark Edge, UK MD of Brainloop.